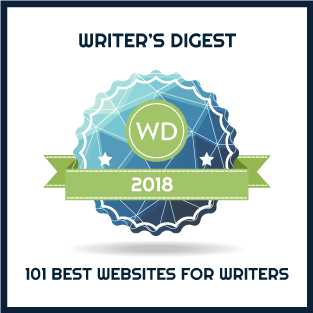 So many historical fiction authors choose younger men and women to write about, those on the ascendancy of great historical change and their own place in it. 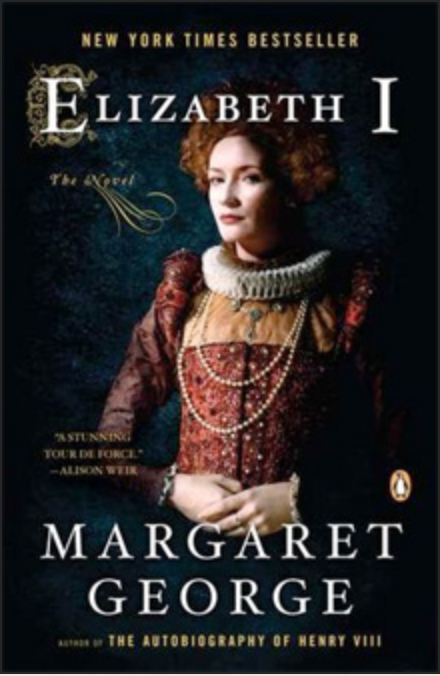 In Elizabeth I, Margaret George has chosen to show us a woman at the end of her career—and what a career it was—a woman whose beauty has faded though her wits and passion remain sharp. The story begins in 1588 when the Spanish Armada is about to launch its first foray against Protestant England. Elizabeth is fifty-five years old and has reigned since 1558. Many of her advisors served her father and her great love, Robert Dudley, is still alive, although married to her cousin Lettice, who has been banished from court in consequence. George brings the story alive alternating between the voices of Elizabeth I and Lettice, Countess of Essex and of Leicester. Robert Devereux, the second Earl of Essex and son of Lettice becomes the throbbing heart of the story, winning Elizabeth’s affection despite the wide gap in their ages, leveraging that affection for many honours and influential positions, risking it repeatedly through ineptitude and hubris, and ultimately betraying his sovereign with an uprising against the government. Elizabeth I is a fascinating tale with all the attributes of favourite historical fiction: feeling immersed in time and place, superb writing, characters both heroic and human, authentic and education, and a dramatic arc of historical events. Margaret George’s writing style is indeed superb, weaving facts seamlessly into the story and rarely providing too much detail. And drama? With plenty of drama in the later years of Elizabeth I’s reign to choose from, George keeps our attention focused on Devereux, avoiding tangential, and potentially confusing, episodes. What affected me most is the view of Elizabeth as a woman striving to live up to her father’s legacy, deeply affected by the death of her mother, strong in her faith, devoted to her people, and passionate about her duty to protect England for future generations. She is a woman who has loved more than once and yet remained unmarried. She is a woman who inspires friendship and loyalty and cares a great deal for those friends and long-serving advisors. Occasionally she allows her heart to rule her head, however, for the most part, she is wise and ultimately willing to make the difficult decisions that serve England’s best interests. Definitely heroic and human. I found myself alert to what others denoted as signs of aging. Sleeping during the day. Walking into a room and forgetting what one has come in there to get. Reminiscing about the golden days of yore and how things have deteriorated since then—the manners of the young, the workmanship of craftsmen, the morals of women. Even if I agreed, I did not voice it. Elizabeth I is a novel to savour well into the night. 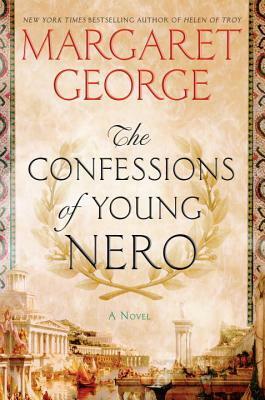 It is no wonder Margaret George is one of the top historical fiction authors.